(January 18, 2018) Having taken the publishing industry by storm with a widely popular Kickstarter campaign for their acclaimed comic book, co-creators Kwanza Osajyefo and Tim Smith 3 are publishing two new titles set in the world of BLACK, their controversial comic that asks “in a world that already fears and hates them, what if only Black people had superpowers?” The progressive, Los Angeles-based indie publisher Black Mask Studios will publish both of these new projects in early 2018, the first of several planned BLACK spinoff titles. 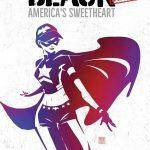 On sale timed to Black History Month, the original graphic novel BLACK [AF]: AMERICA’S SWEETHEART introduces America’s first superhero, a black teenage girl. Though Eli Franklin’s friends and neighbors in rural Montana think of her as a typical 15-year-old, she just might be the most powerful person on the planet. The adopted daughter of a government official, Eli sets out to give America hope as its first superhero, Good Girl, but soon discovers it may take more than donning a patriotic costume to lessen societal divides. 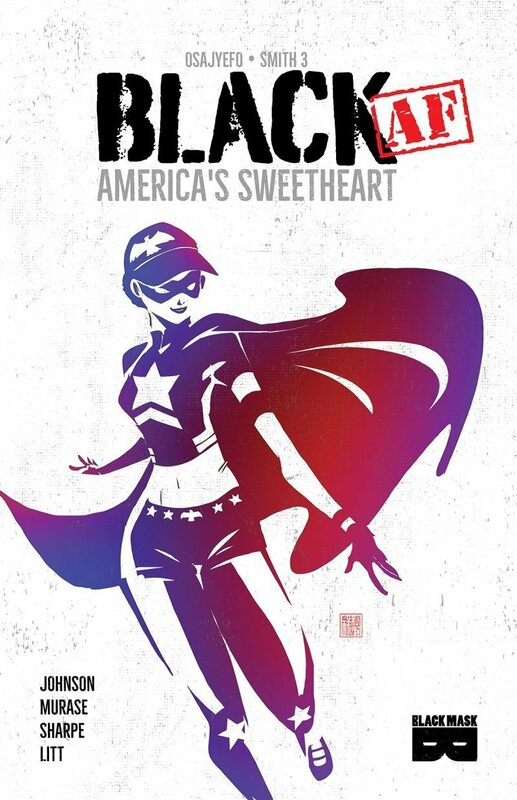 On sale in comic book stores on January 31 and in bookstores on February 13, BLACK [AF]: AMERICA’S SWEETHEART is a stand-alone YA story that updates classic superhero tropes (an adopted child manifests incredible powers of super strength, invulnerability, and flight) to tell a bold, thrilling, and timely origin story for a new generation. 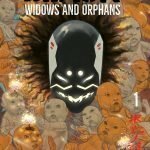 Following the publication of BLACK [AF]: AMERICA’S SWEETHEART, Black Mask Studios will publish the miniseries BLACK [AF]: WIDOWS & ORPHANS starting in April. 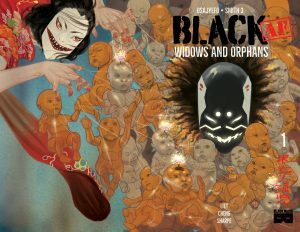 The four-issue series will reunite BLACK co-creators Kwanza Osajyefo and Tim Smith 3, with Osajyefo writing the series and Smith illustrating it. 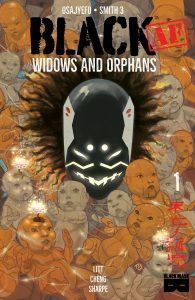 The series highlights Anansi, one of the characters introduced in BLACK, and marks the first BLACK series to be illustrated by Smith, who designed the characters that Jamal Igle illustrated in the first BLACK comics. 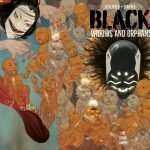 More BLACK titles are in development from the co-creators and Black Mask Studios. About Jennifer Johnson. Jennifer is a game developer, designer, and illustrator from Toronto. She is fascinated with portraying otherworldly landscapes and strives to promote diverse voices in speculative fiction. About Kwanza Osajyefo Creator and writer of BLACK, Kwanza Osajyefo is a former digital editor at Marvel and DC Comics – best known for launching DC’s Zuda imprint, which published series like the award-winning Bayou, High Moon, Night Owls, Superton, Celadore, Black Cherry Bombshells, Bottle of Awesome, and I Rule the Night. About Tim Smith 3 Co-creator and designer of BLACK, Tim Smith 3 (A.K.A TS3), has been working in the comic industry for over 15 years. He created and self-published Red After the Party, and has worked on hit titles for some of the biggest publishers in the industry! To see more of TS3’s work, check out: http://www.ts3art.com/. About Sarah Litt Sarah Litt has been in the publishing industry for over a decade. She started at Penguin and later moved to DC/Vertigo, where she worked on graphic novels. She was later recruited to work with the DC Digital team in LA. Back in NY, she is currently an editor for The Princeton Review.